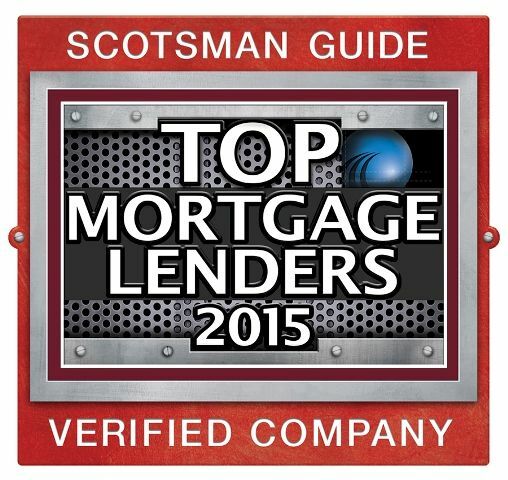 Scotsman Guide, a leading resource for mortgage originators, announced its fourth-annual Top Mortgage Lenders 2015 rankings of the nation’s top-producing mortgage companies. Of those rankings, Associated Bank ranked #32 in Top Overall Volume and #10 in Top Corresponding Volume in mortgage lending. Scotsman Guide has been ranking the nation’s top-producing mortgage lenders in the residential area since 2013. These rankings are of the most comprehensive, intensely verified lists in the mortgage industry. The Top Mortgage Lenders 2015 rankings list the top mortgage lenders by overall loan volume, wholesale volume, retail volume, correspondent volume and volume gain from 2014 to 2015. In the Top Overall Volume category, Associated Bank was ranked #32 with lending volume of $3.5 billion. In the Top Correspondent Volume category, Associated Bank was ranked #10 with $1.4 billion representing 40% of its total lending volume of $3.5 billion (14,103 closed loans). The lists appear in the June 2016 residential edition of Scotsman Guide.